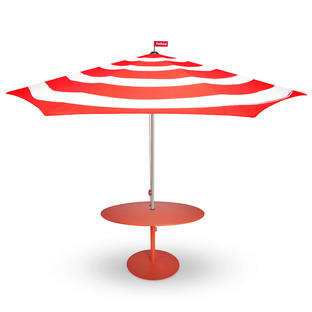 Create a fiesta carnival flavour with these bright, fun and super jolly parasols. 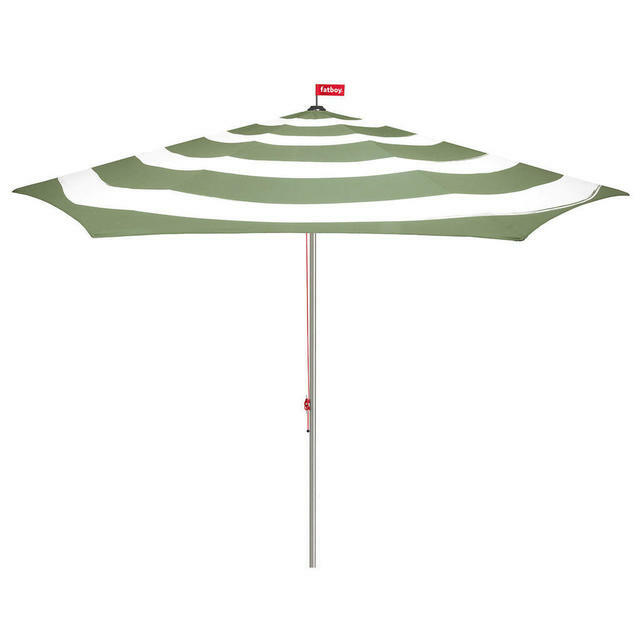 Ditch the classic and have some summer fun with Fatboys parasols. Choose from candy striped parasols to delicious South Pacific florals. 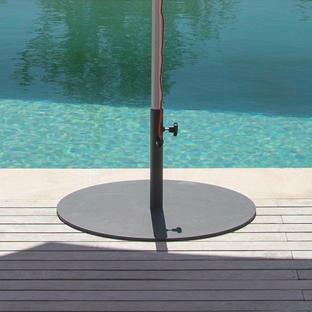 The parasol has a quick release mechanism and has its own parasol cover. 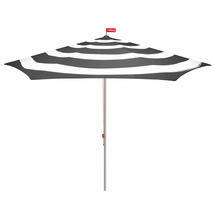 Bases need to be ordered separately, see here for the parasol base. 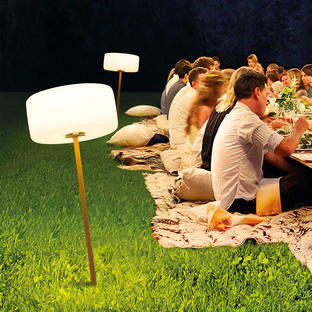 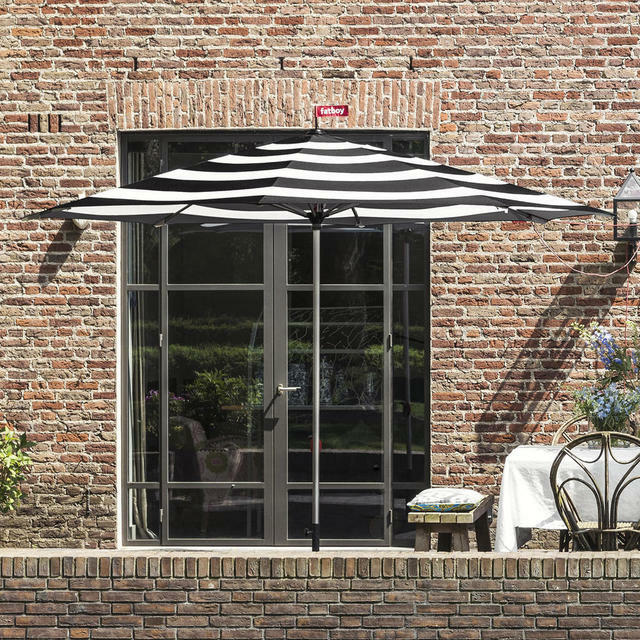 If you need a table to go under the parasol then the Formitable XL by Fatboy is the perfect table come parasol holder in one! See here. 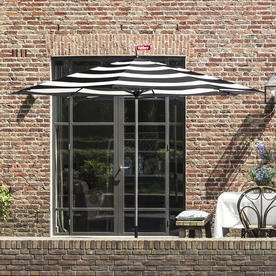 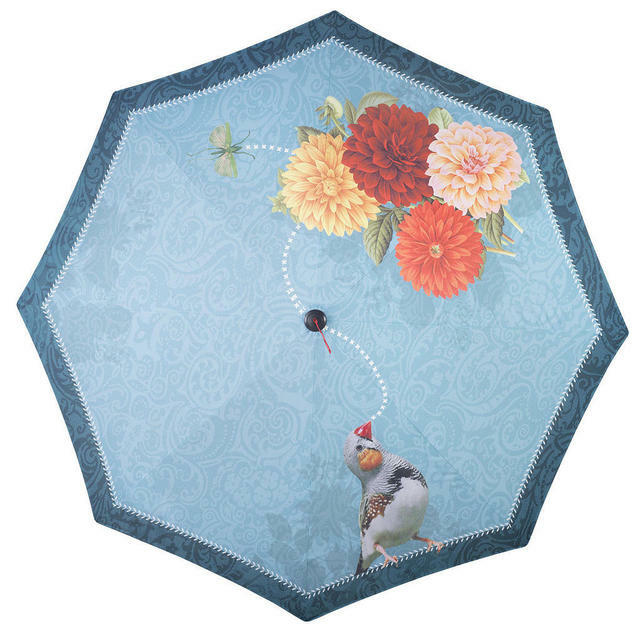 Metal frame with polyester printed parasol cloth.